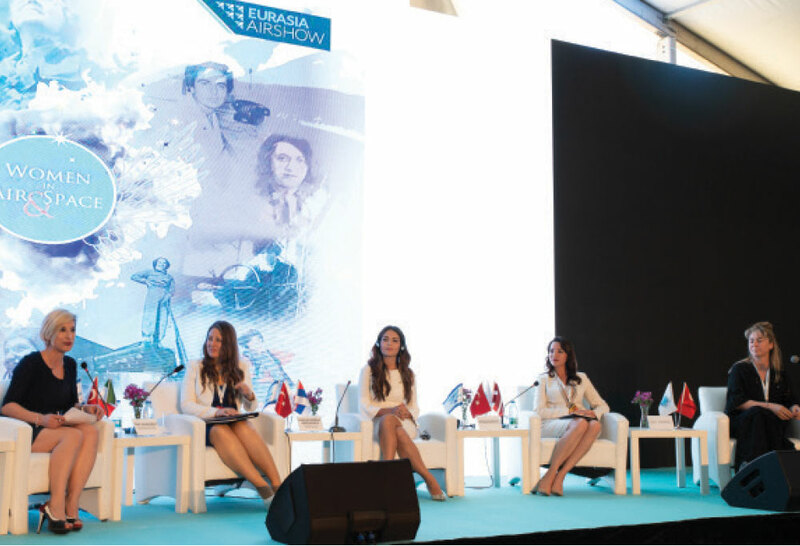 In promotion of encouraging gender balance in aviation and space technology fields, a symposium entitled “Women in Air and Space” was held as part of the Eurasia Air Show. 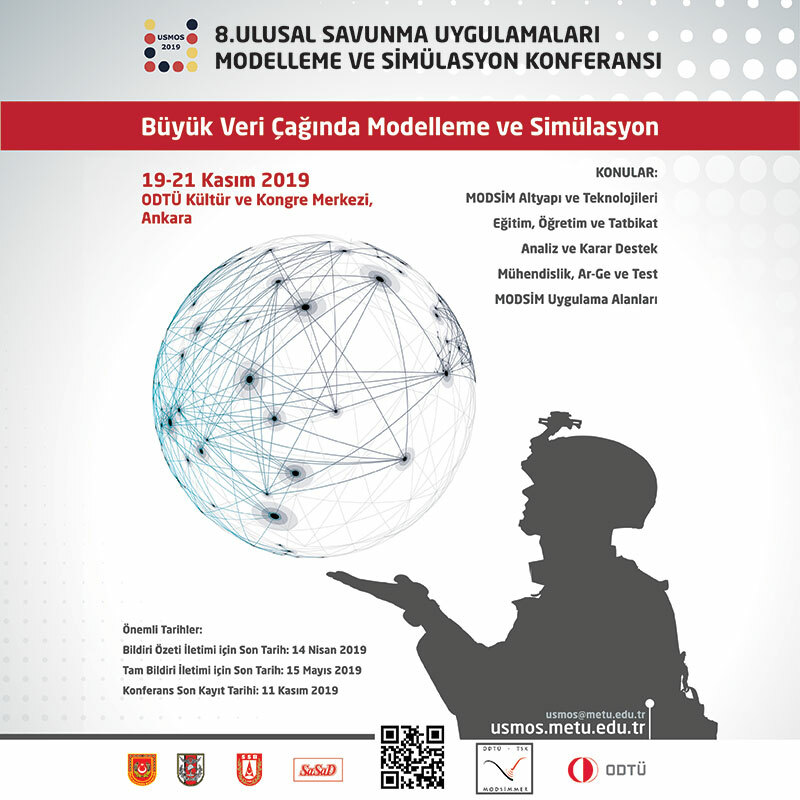 The “Women in Air and Space” symposium that took place at the International Flights Terminal of the Antalya Airport gathered the professionals operating in military/civil areas, academic staff and relevant parties. Delivering the opening remark of the symposium, Athina Kapeni, the Vice President of Çelebi Holding in Charge of Global Sales and Marketing, touched upon the social and cultural responsibilities of women, figures on the distribution of genders in the business in the world and Turkey, characteristics of women and men and their influences on the business world and the difficulties airwomen have been experiencing. The closing address of the symposium was delivered by Can Erel, Deputy Director General of Civil Aviation. Erel started his speech by presenting the women who dedicated themselves to aviation and who were first in their professions and said: “The Directorate General of Civil Aviation that is the civil aviation authority of the country issued a directive in March as part of developing the social gender balance in civil aviation and with this directive it became the first civil aviation authority that issued such a directive across the world. In parallel with this directive, we formed a commission for the development of social gender balance in order to monitor the social gender balance, conduct activities enabling the equality of opportunity among genders in selecting aviation as a profession and especially encourage women toward training in aviation. The commission is composed of eight permanent members and two substitute members. 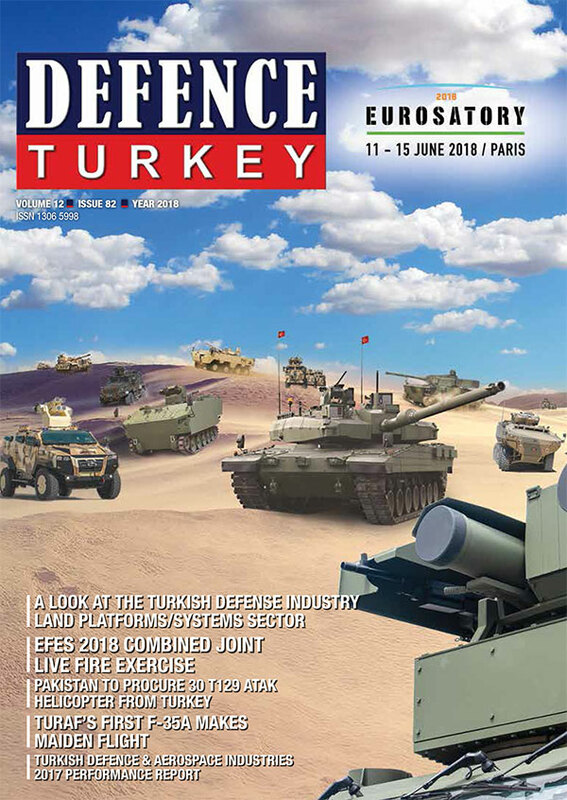 Four of the eight permanent members are from the industry and the remaining four are from the Directorate General of Civil Aviation. This commission will gather twice a year and the tasks of the commission will be to identify the principles and objectives of the events to be held to this end. The commission will monitor all intellectual events related with the women in aviation held in our country and across the world and will support and participate in the events it deems necessary. Through attending events held on a global scale such as conferences, forums and panels, it will also announce such events to the public via our website. Moreover, the commission will organize activities towards increasing awareness for creating opportunities in aviation particularly for women. This commission will also form a registry for the women who were first in their professions in concern with civil aviation. Thus, the airwomen, who were first in their areas, will have a registration number”. Following the closing speech of the Deputy Director General of Civil Aviation Can Erel, the panelists attending the symposium and the sponsors supporting the organization of the event were presented with plaques in memory of the day and the symposium ended with a group photo.